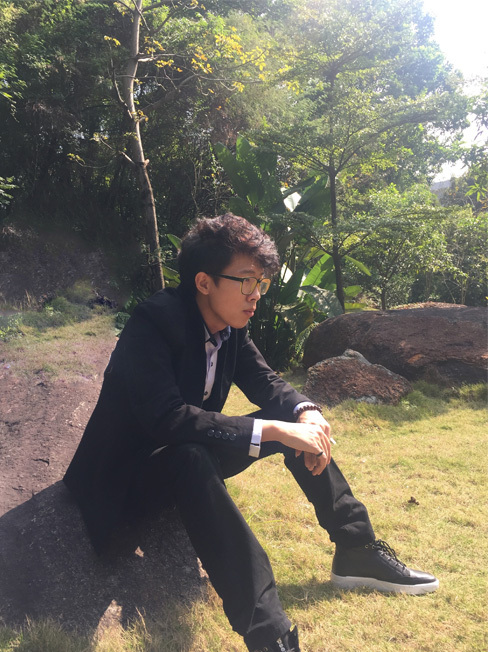 Ouyang90, a 90s boy, Web Engineer. Three years ago, I joined the federal car network and worked on the H5 front-end development. In the past few years, My work has shifted from front-end development to front-end architecture. Many products have been Developed in the past three years. Some are large products for corporate services, And other open source products for individual developers. This is some of my works.